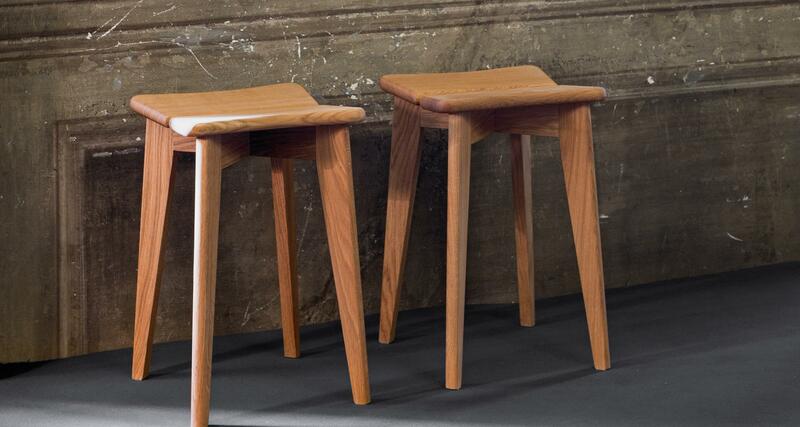 The iconic Trèfle Stool, placing function and order over embellishment, is a robust and functionally versatile piece. With a sleek and sturdy character, the Gubi Trèfle Stool combines a soft-shaped split seat structure with strong, stable legs for an elegant yet resolute statement for any modern interior. Originally designed by Marcel Gascoin in 1949.